LARC tutor Arisa Leahy working with a student. 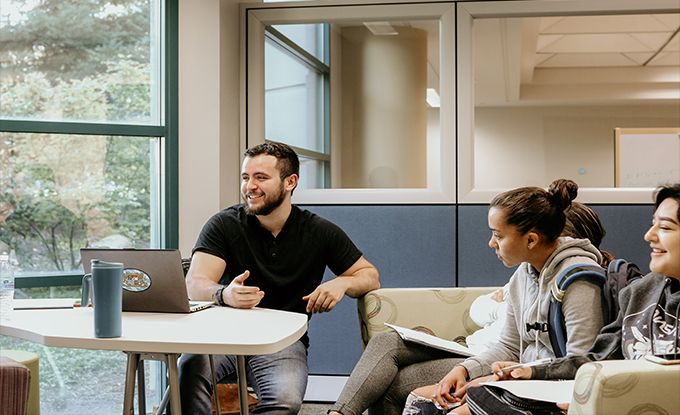 Before the start of the fall 2018 semester, it was announced that the Writing Center, the Tutorial Program and the Supplemental Instruction Program would be combined into one convenient space for students and faculty. Located on the first floor of the University Library in the Jean and Charles Schulz Information Center, the new Learning and Academic Resource Center aims at providing free support services for students to be empowered and assisted as they learn to become better writers, scholars and learners. The campus community will get a chance to gain more information about their newest resource during the Center’s Open House Showcase on Thursday, Dec. 6, from 2-4 p.m.. The Writing Center helps students, faculty and staff with developing their writing skills and producing documents. Faculty can also get assistance from staff with improving their writing for instructional purposes, supporting Writing Intensive Course (WIC) curricula and promoting writing across the curriculum. 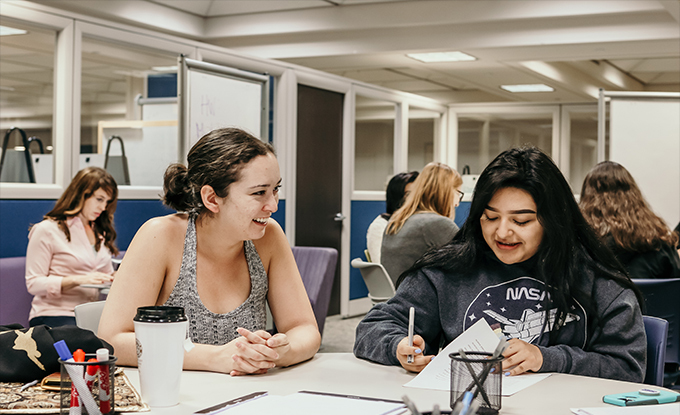 The Tutorial Program offers free peer tutoring in over 50 courses each semester and provides weekly drop-in math tutoring; students can easily schedule appointments online through WiseGuy.com/SSU. For help in specific course sections, the SI program is a peer-led academic assistance program with sessions led by trained SI Leaders who have mastered the course content, which students can voluntarily attend to increase their understanding of materials from a particular course. The LARC is open Monday-Thursday, 9 a.m. - 5 p.m. and Friday 9 a.m. - 4 p.m.. The Library Gallery at Sonoma State University will present an exhibition of student art, Millennial Mind: Topics for the 21st Century, opening Friday, May 4, and remaining on view through July 27.